As announced in the Disability Employment Services (DES) Reform 2018 Industry Information Paper, a new National Panel of Assessors (NPA) panel will commence from 1 July 2018. 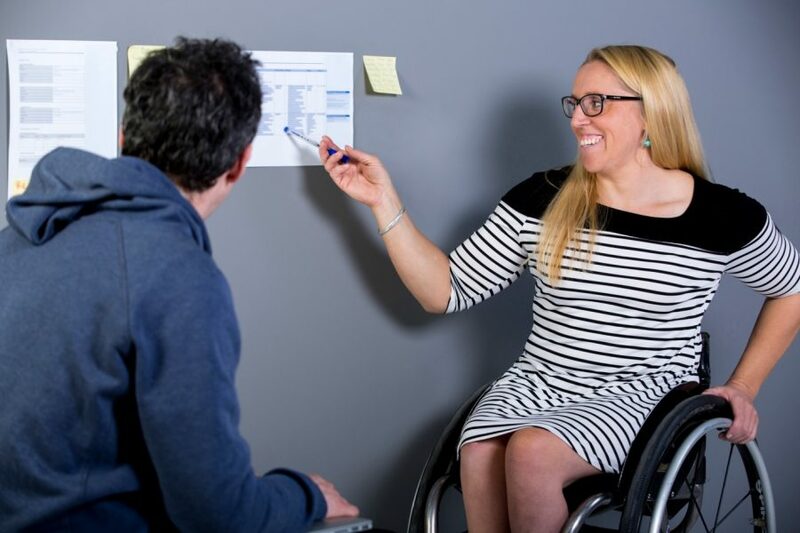 The NPA is a standing panel of independent assessment service providers, contracted to provide Ongoing Support Assessment, Supported Wage System and Workplace Modification Scheme assessments for people with disability in the workplace. An Industry Information Paper has been released by the Department of Social Services (DSS) to inform the sector. DSS invited interested organisations to apply to join the panel of NPA providers through an open Grant Application process that opened in September 2017 for six weeks. The NPA Grant Application was advertised on the Department of Social Services’ Community Grants Hub website and organisations were encouraged to subscribe to receive Hub updates and other grant alerts.